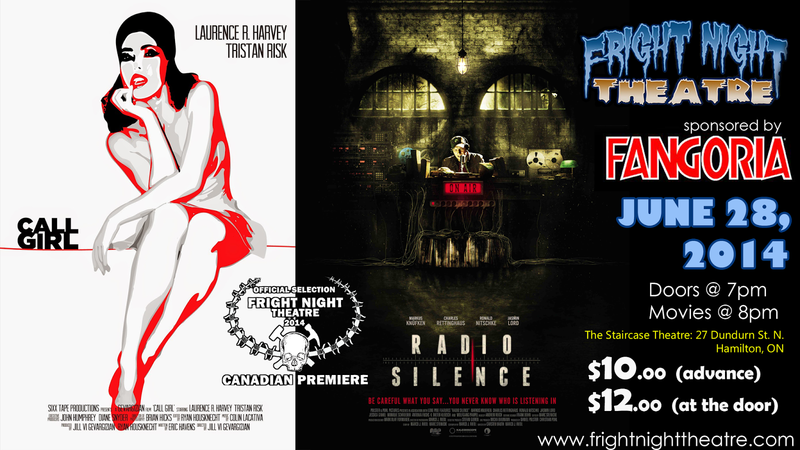 Fright Night Theatre invites you to a night of Canadian Premieres full of shocking scares, terrifying twists, and petrifying prizes! Fright Night Theatre is proud to announce a double-bill of Canadian debuts: Saturday, June 28th at the Staircase Theatre. 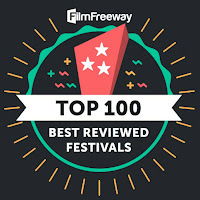 Our feature RADIO SILENCE (dir. 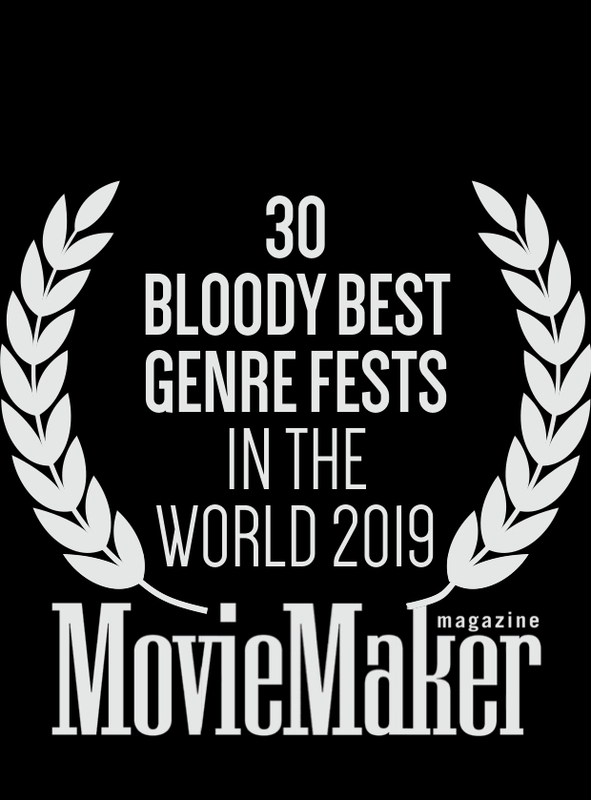 Marco Riedl and Carsten Vauth) is a pulse-pounding horror/thriller from Germany that recently picked up the awards for Best International Thriller and Best Directors at the 2013 Buffalo Dreams International Film Festival. Our official short selection will also be making its Canadian premiere: director Jill Sixx Gevargizian's CALL GIRL is a violent voyeuristic vignette starring Laurence Harvey (Human Centipde 2) and Tristan Risk (American Mary). But that's not all! 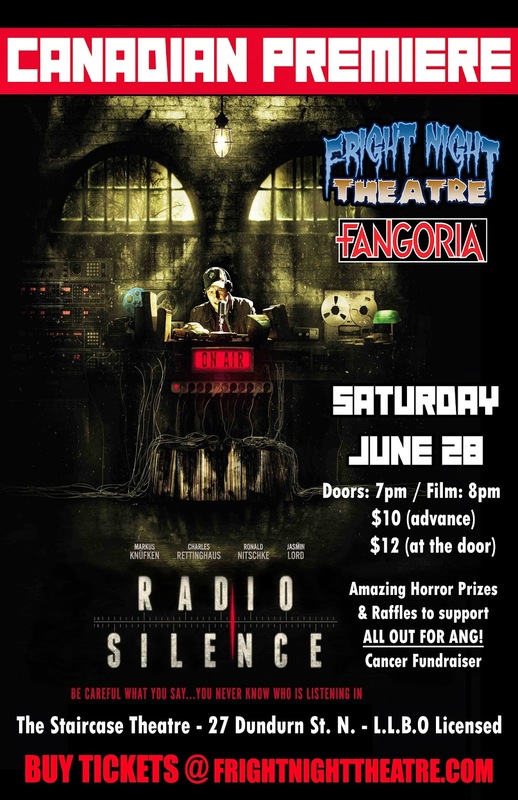 Courtesy of our sponsors Fangoria, Raven Banner Entertainment, and Horror in the Hammer, we'll be holding a horror prize raffle at Fright Night Theatre as a fundraiser for the All Out For Ang Cancer Benefit. All proceeds from the following raffle prizes will be donated to the All Out for Ang Fundraiser. Raffle Tickets: $1 for 1, $2 for 3, $5 for an arm's length, $10 for a body's length.